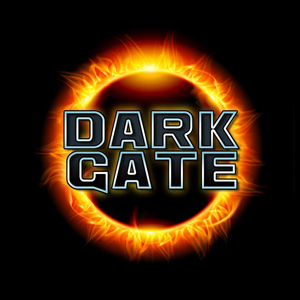 Dark Gate ltd is a company established in 2014 by professionals that share the same passions. The core team comprises of 6 creative: 3D artists, designers, writers, painters. Our goal is to create high quality board games, modular components, and scenographic elements.